Feed Your Mind is creating EPIC Videos on You Tube + MUCH MORE!! WELCOME TO FYM's Patreon VIP ROOM!! PLEASE CLICK BELOW ONLY AFTER YOU READ OVER EVERYTHING ON THIS PAGE!! IT IS IMPORTANT THAT FYM BECOMES LISTENER SUPPORTED!! 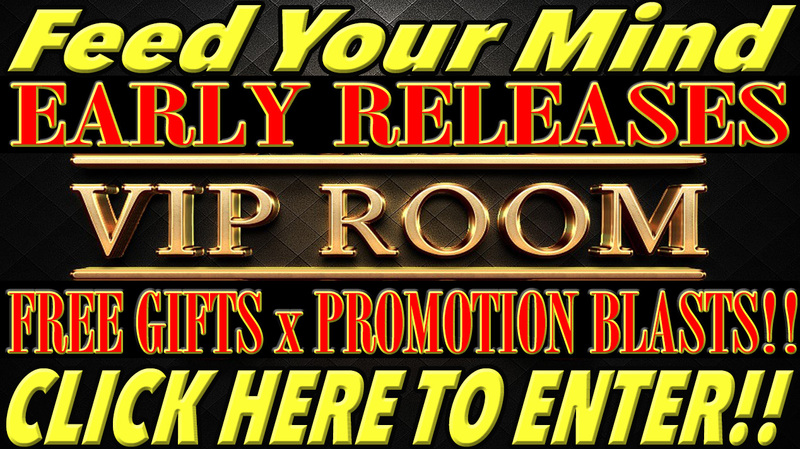 Patrons gain access to FREE GIFTS, EARLY VIEWING x PROMOTION BLASTS + MORE!! COMPLETE DETAILS BELOW!! HELP FYM Remain Censorship free and continue to make the content that you want to see. please chip in $1 - 5 bucks in the VIP ROOM above to keep FYM online!! we must become completely listener supported in order to reach the goals that we are capable of reaching. THANK YOU 4 YOUR SUPPORT!! Join us for as little as $1 TODAY to help get NEW videos released!! BONUS: #FlatEarthChallenge begins at 100 PATRONS!! Thanks for stopping by!! Help me continue to make videos by joining this patreon page!! help me go full time on the fym network. to accomplish this... i am going to need your help. If you enjoy my videos, please join this patreon page so we can put out much more content on both channels!! Help FYM remain an independent source of information for you all!! Check out our free gifts, exclusives x rewards that we offer to patrons below!! PATRONS HAVE ACESS TO EARLY VIEWING, FREE PROMOTION x MORE!! Go directly to the rewards section below and check out the patron levels 1-5 to see all of your gifts for joining us!! If you need to promote anything on fym network we can promote you on our you tube channels, website and social media. we will try to promote you monthly as long as you remain a member. PLUS Receive our exclusive newsletters for joining us so that you never miss another video!! Plus Check out our CASH give aways, gifts, sneak peaks, special events x MUCH MORE for JOINING US!! All details are listed in patron levels 1-5 section when you sign up!! HELP US ACTIVATE THE FLAT EARTH CHALLENGE!! THE FLAT EARTH CHALLENGE BEGINS WHEN WE REACH OUR GOAL OF 100 PATRONS!! 1. I will be sending out $100 dollars by pay pal to one participant of my choosing who participates in the flat earth challenge. 2. OFFICIAL DETAILS x instructions FOR THE FLAT EARTH CHALLENGE will be released to the public when we reach our goal of 100 patrons!! FREE TO PARTICIPATE!! 3. Become a patron of Feed Your Mind TODAY to help us ACTIVATE this challenge!! Patrons will receive updates as they become available!! THE FLAT EARTH CHALLENGE is a free event for helping us reach our goals!! JOIN US TODAY!! Thank you for your support here on patreon!!! TO ALL OF YOU....Thank you very much for following Feed Your Mind!! You all are very awesome!! JOIN FYM'S PATREON TEAM TODAY!! All patrons of FYM will receive our exclusive email newsletter loaded with EARLY RELEASES, plus much more!! Set your very own subscription price to join Feed Your Mind's Patreon team!! Most contribute as little as $1- 5 Dollars!! Patrons of FYM Enjoy Access to FREE exclusives, give aways, challenges, activities + more for all of you who join!! To join for as little as $1 is basically a FREE SUBSCRIPTION to most of you. I mean how many of you will actually feel like a $1 dollar patreon pledge is really going to burden you financially? I would guess most of you would barely even notice a $1 dollar pledge. hey...its like buying your good buddy a cup of coffee while i work on your next epic vid!! LOL. If my content and vision is worth at least a buck to you...it may not be a big deal to you...but it will go a very long way to help keep fym funded and will help us maintain our websites, you tube channels and much more!! please contribute whatever you feel you can afford without being a burden to your finances. We would appreciate $5 - $20 dollar pledges if you find the value in my work and can afford to do so. Please Pledge the value you see in my work!! What I have planned for this network is going to take a collective of us to join and come together to support our message of TRUTH, KNOWLEDGE x POWER!! LET'S GET STARTED!! JOIN FYM'S PATREON TEAM TODAY!! PS. IF YOU WOULD LIKE TO SIMPLY MAKE A ONE TIME DONATION...CLICK BELOW!! 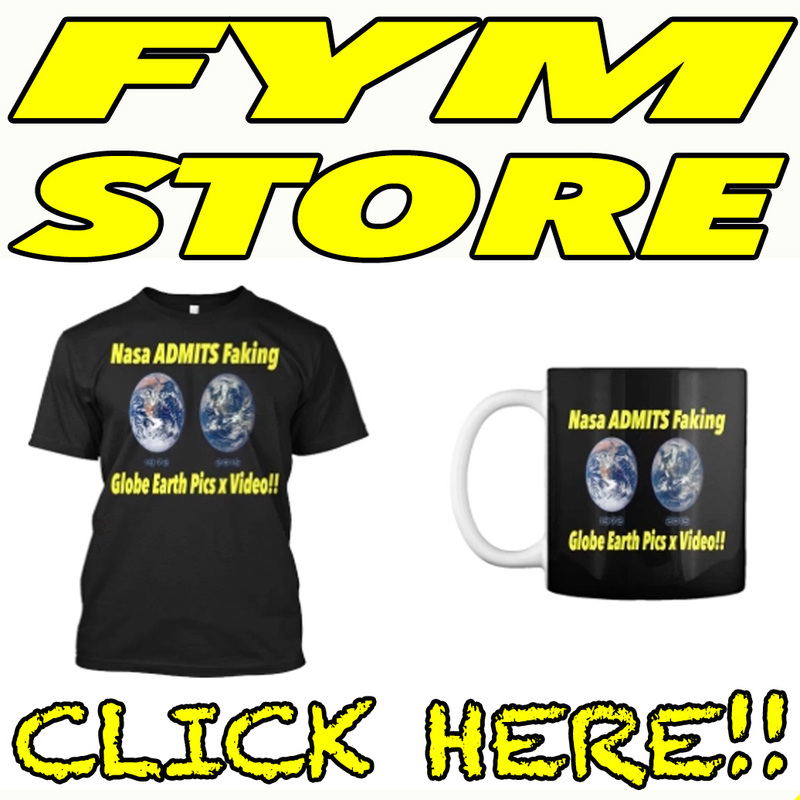 PICK UP YOUR COLLECTIBLE LIMITED EDITION FYM T SHIRTS, COFFEE MUGS x MORE BELOW!! EARLY RELEASES x Sneak peeks of upcoming videos!! Access to patron only content!! EARLY RELEASES x Sneak peek of upcoming videos!! Exclusive Messages directly from FYM x Updates!! Once we reach a minimum of 100 patrons..we will launch the 1st OFFICIAL FLAT EARTH CHALLENGE!! Become a Patron of Feed Your Mind by pledging as little as $1 DOLLAR!! We are expanding Feed Your Mind...so If you can afford more, please pledge MORE!! Your support helps keep this channel making EPIC videos!! THANK YOU FOR YOUR SUPPORT! !